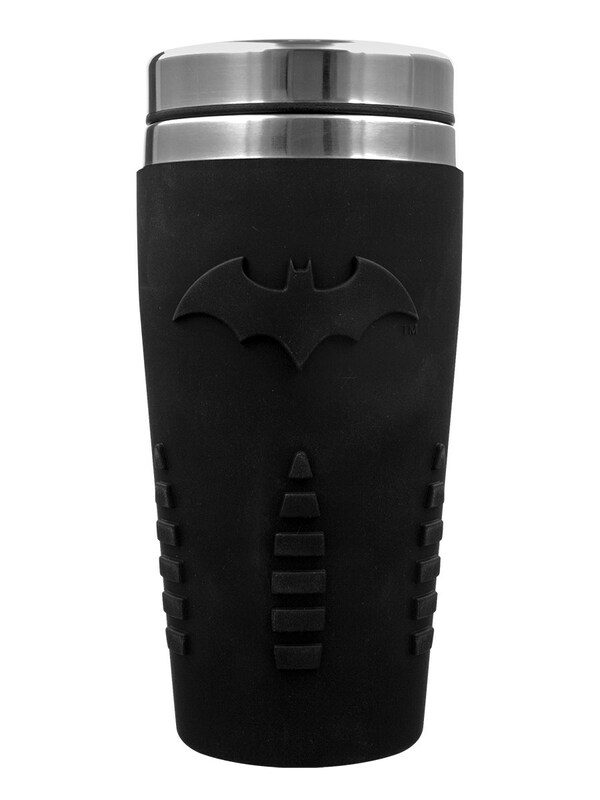 Join the Dark Knight on his quests, and be sure to stay hydrated with this Batman travel mug! 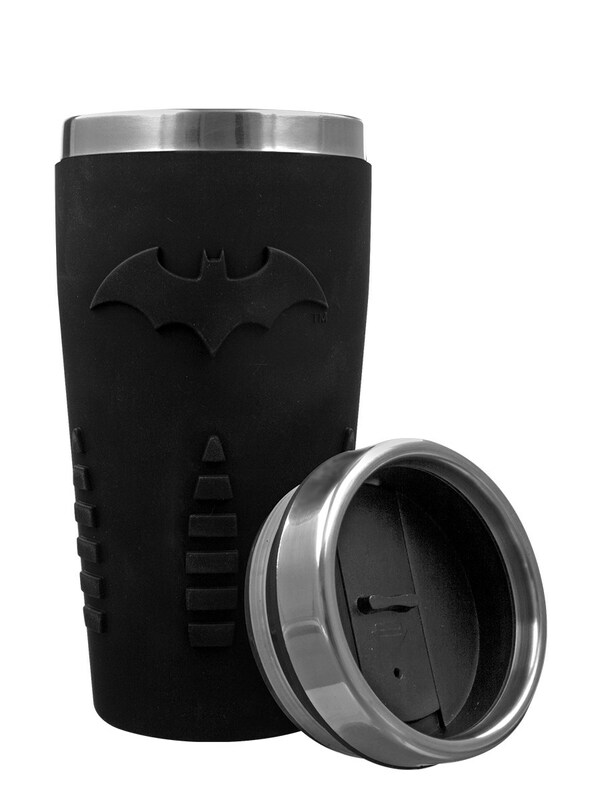 To sling the Batarang and complete a special combo takedown needs a serious energy boost, and you're going to need help getting your health back. 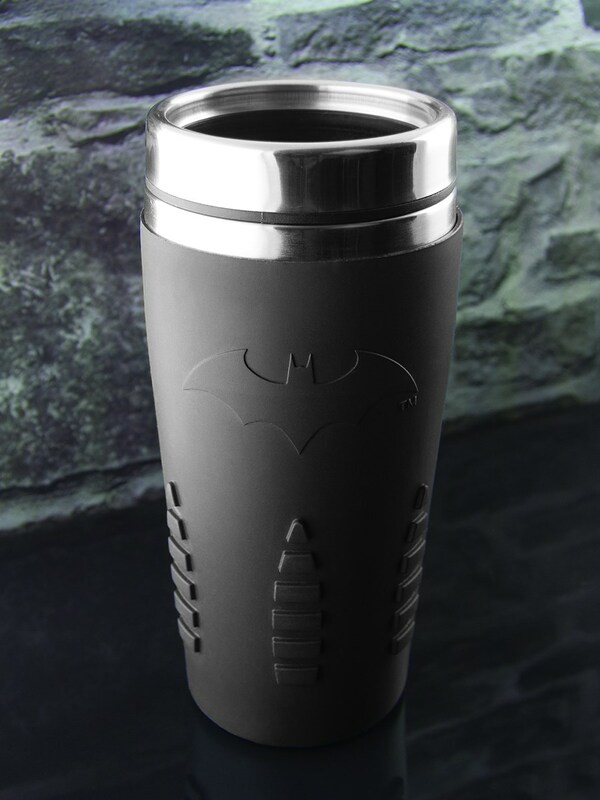 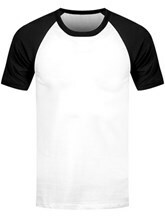 So there's no need for Alfred by your side in late night Gotham, this mug is your new hero!